Where’s the nearest postal drop? Amscot has been working closely with the U.S. 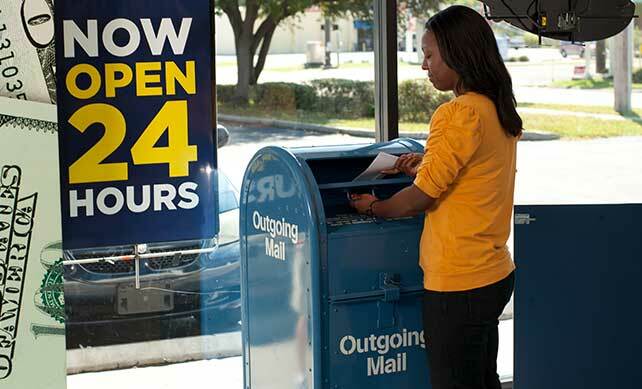 Postal Service to install mail drops at many of our locations. Why? It’s just one more way we want to make life convenient for our customers. Call your nearest Amscot, we may be able to save you time!